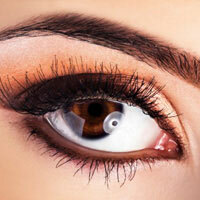 Experience the fabulous eyebrow threading and spa services at Glamour Eyebrow Threading & Spa. 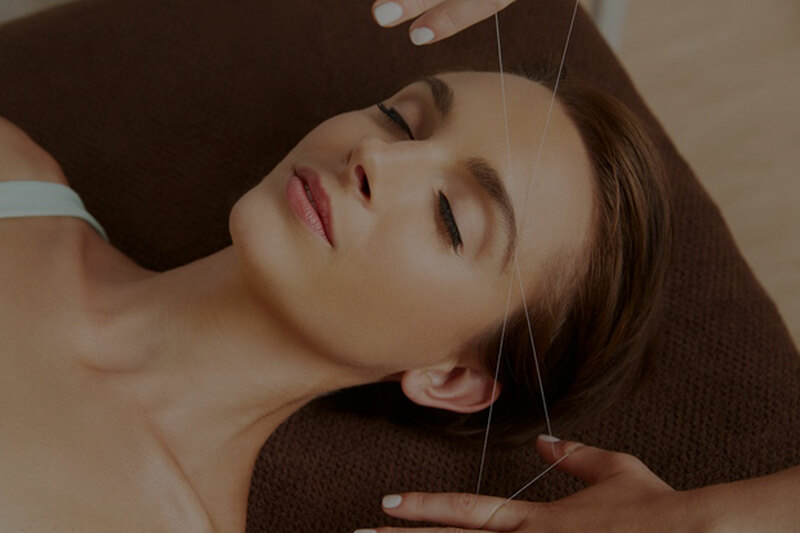 We are dedicated team of experts to provide you eyebrow threading, upper lip threading, lower lip threading, chick threading, chin threading, sideburn threading, forehead threading, full face threading in a painless, safer and faster way. 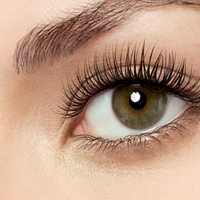 Look glamorous by exploring your natural beauty by getting the touch from our eyebrow threading and spa specialists. 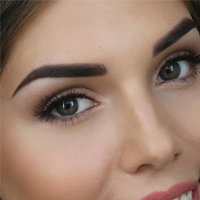 Well trained eyebrow threading professionals are our pride; those who help people look glamorous by giving perfect shape of your eyebrows or as you want. 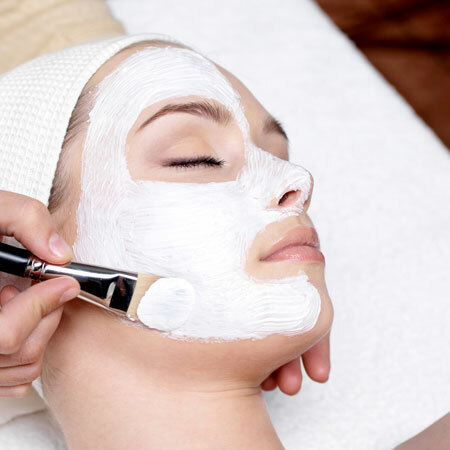 If you are ready to explore your beauty then we are also ready to give you the perfect touch. 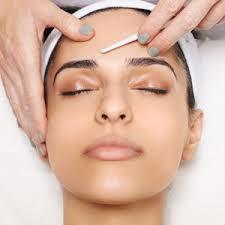 Special eyebrow threading and spa facilities will rejuvenate your body and mind. 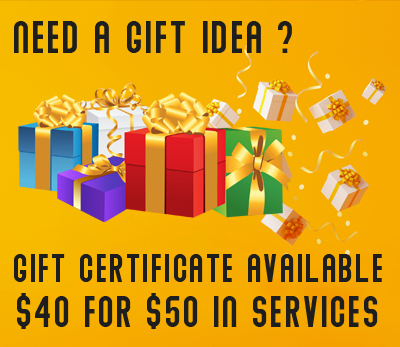 So, don’t delay to visit our centre near you. 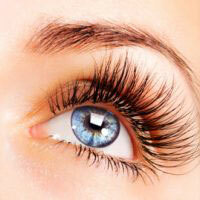 We shall feel happy to provide you the excellent threading services as per your desire. 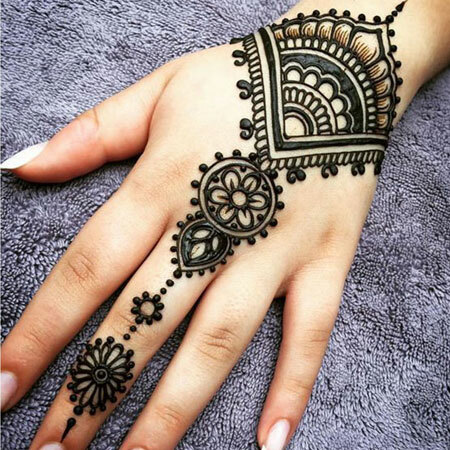 Your satisfaction is our reward. 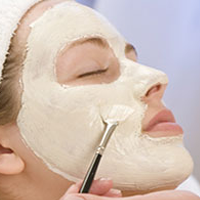 Friendly environment at our Glamour Eyebrow Threading & Spa centre attracts women. 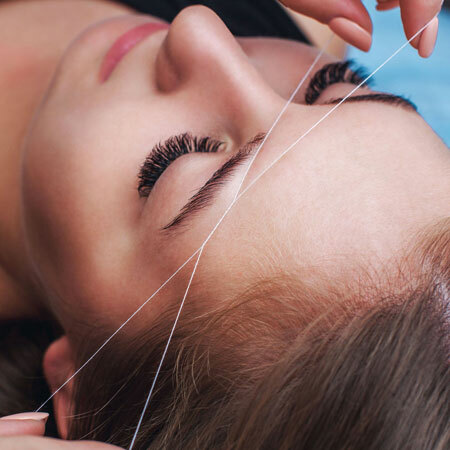 Here, we deliver top quality threading and spa services that satisfies each of our clients. 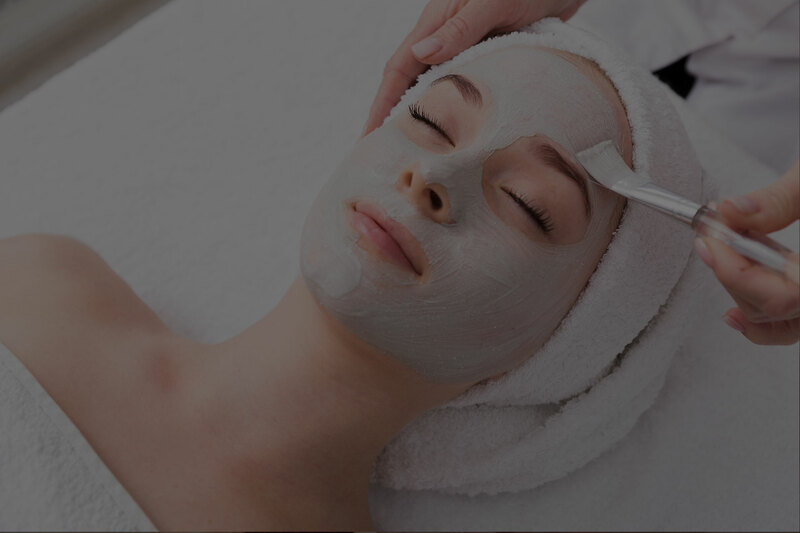 Now, explore the special threading and spa services at our centre and regain your self confidence along with better look and attractiveness. 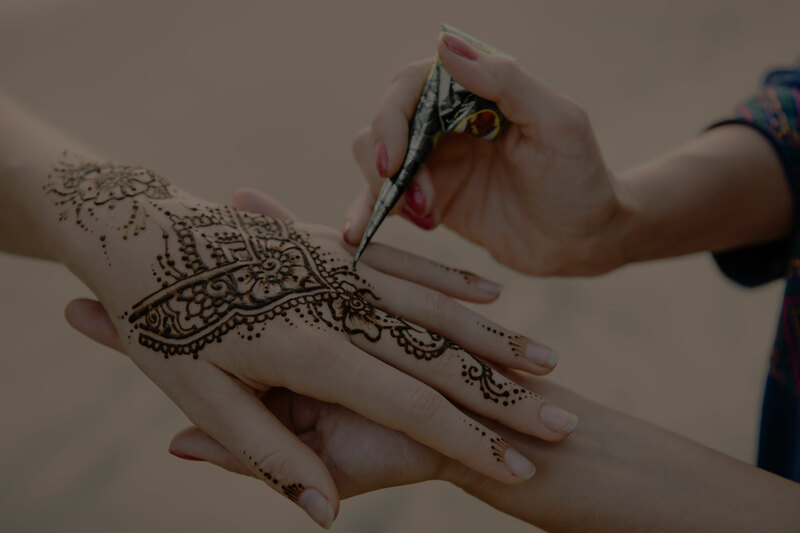 If you want to be a member with us then join.